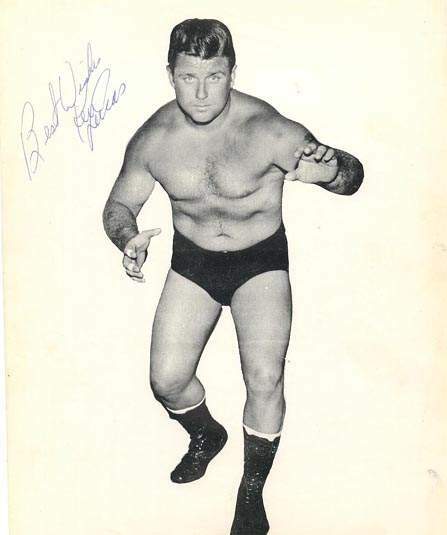 Ken Lucas was the consumate babyface for years and years in the Gulf Coast territory. Ken Lucas teamed with Chris Lucas (aka Paul Christy) as the “Lucas Brothers” and feuded with the Fields Brothers in Alabama. Ken Lucas is now retired in Pensacola and has a booth at the downtown flea market. Ken Lucas passed away on August 6, 2014.